There is something so rewarding about growing your own food and then putting it on your table for dinner. Many of us are breaking away from that supermarket trap and growing our own food. Have you ever tried a food share or co-op program with one of your local farms? If not, I highly suggest doing your research and finding something local if you are interested in consuming high quality, organic food. Love what you put into your body, and you will love the results! With that being said, I created a fantastic recipe with some fennel from our food share and snap peas from our garden. Delicious! Please check it out. Comment below if you have tried the recipe. Step 1 – Mix the sauce together in a separate bowl. Whisk together. Set aside. Step 2 – In a medium sauce pan, bring the rice to boil. Turn the heat very low and cover. Fluff with a fork when done. Add the cilantro and scallion. Mix. Set aside. Step 3 – In a fry pan, cook the shrimp over medium-high heat. Reduce heat to medium once the color is pink. Add the fennel and onion. Once the onions are translucent, add the snap peas and sauce. Cover and simmer for 2-3 minutes. 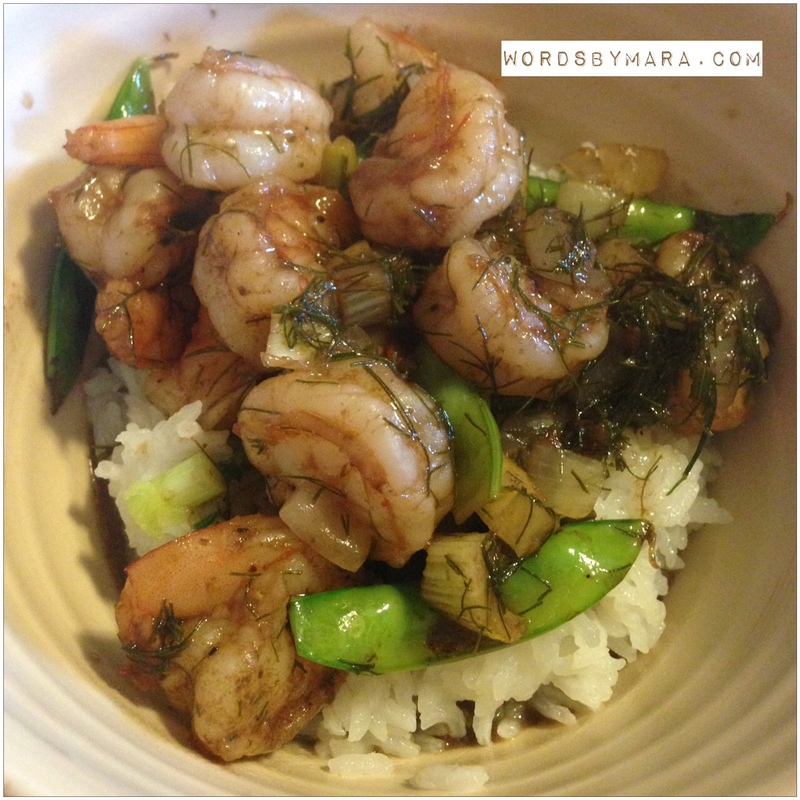 Combine the rice and glazed shrimp together for a delicious entree. Serve and enjoy. 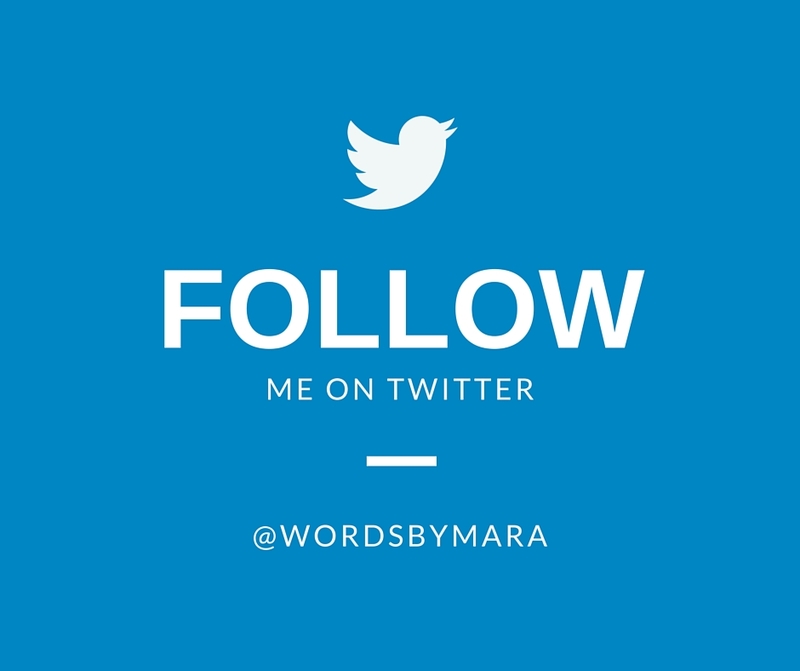 Copyright © 2015 WordsByMara – A subsidiary of Wordiate Solutions LLC, All rights reserved.